It’s the most wonderful time of the year! And by that I mean the time of year when winter is finally really, truly over…the birds are singing, it’s actually light outside when the alarm clock goes off, and the farmer’s markets are coming to life with the first springtime veggies. And while I am as big a fan as the next person of delicious, delicate asparagus, the thing that really sings springtime to me are beautiful fresh tender peas. And I used the very first batch I found to make this delectable and easy chicken with fresh pea sauce. Now obviously, the first thing you need is a generous amount of fresh peas. Yes, you could use the frozen kind if you truly can’t find the fresh guys, but if you can get your mitts on some fresh peas…well, this is the very first thing I would make with them. The chicken in this recipe is your regular old breaded and sauteed chicken, so that’s easy. What makes this sing (as you might have guessed) are the lovely peas, cooked ever so quickly in a nice amount of butter with some fresh chopped shallots. Ladle the buttery fresh pea sauce over the crispy chicken and ,well, I don’t know anything else that tastes more like springtime. 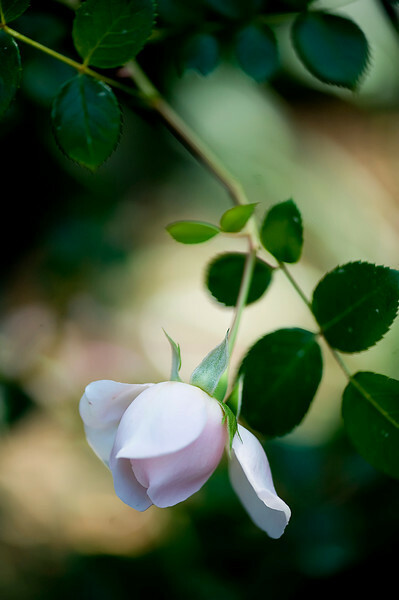 Can the first baby rosebuds be far behind? I don’t think so! Happy fresh pea springtime. Heat canola oil in a large skillet over medium high heat. Dip the chicken first into the flour, then the egg and finally the breadcrumbs, pressing them slightly so they stick. Gently lay them into the hot oil and cook until golden, about 4 minutes per side. Remove and set aside, covering with foil to keep warm. 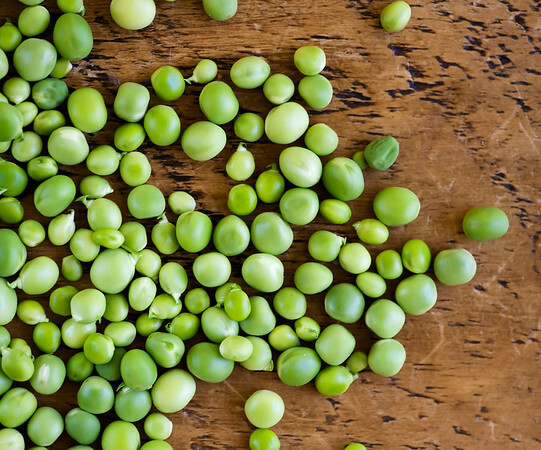 Cook peas in boiling water for 1 minutes and drain. Melt butter in a medium sized skillet over medium heat. Add shallots and peas and cook until shallots are softened, about 2-3 minutes. Season to taste with salt and pepper. 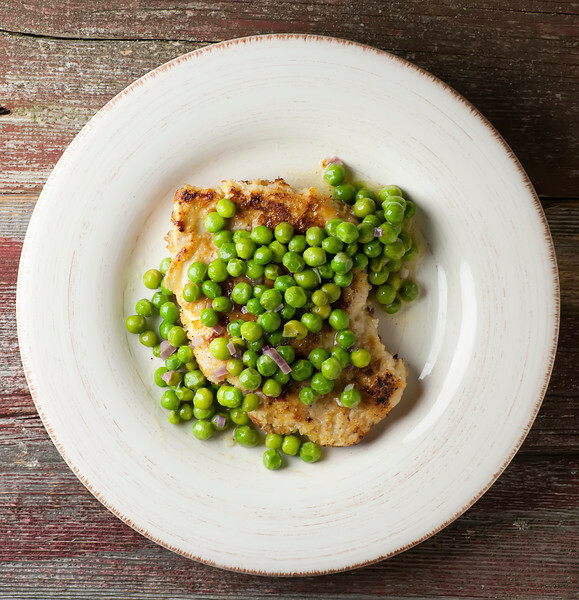 Divide chicken among plates, top with pea sauce (make sure you get some of the melted butter in each spoonful) and serve! When I read pea sauce, I thought hmmm…? Gotta go… gotta find fresh peas! Hurray – happy fresh pea hunting! Yay for peas! And for more fresh green in general. I am loving the influx of it all lately! Me too – it’s my favorite time of year! I reckon some diced bacon would go well with those peas!! I reckon you are absolutely right! They are such happy little harbingers of spring! !